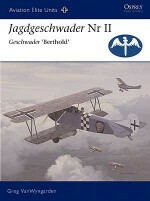 From September 1916 until late 1918, biplanes from the Albatros firm formed the primary equipment of Germany's fighter forces. 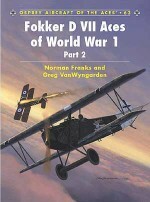 Starting with the D I of 1916, these aircraft underwent a continuous programme of development and production to the D Va of late 1917. 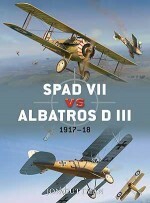 Albatros fighters reached their zenith of deadly efficiency in the spring of 1917, when the Albatros D III took a heavy toll of Allied aircraft. 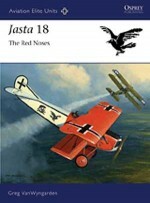 Nearly every one of the 81 Jagdstaffeln, or fighter squadrons, operated one or more types of highly decorated Albatros aircraft at some point in their history. 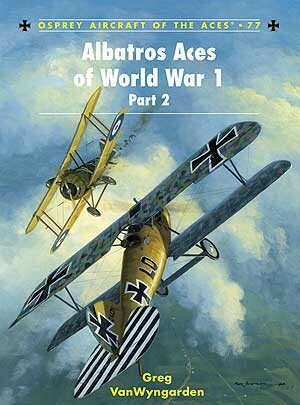 This book is a follow-up to Osprey Aircraft of the Aces 32 World War 1 - Albatros Aces, and provides a look at the design and production of the Albatros series. 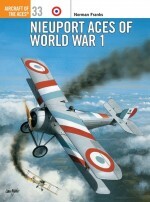 It also details the careers of some of the war's best known and lesser-known aces. 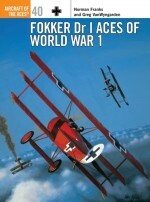 The exploits of such luminaries as Ernst Udet, Max Müller, Karl-Emil Schäfer and Julius Buckler are recounted through their own first-hand accounts, rare archival photography and superb colour artwork. 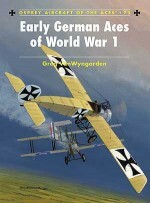 GREG VANWYNGARDEN has had a lifelong interest in World War 1 aviation, and has been particularly active in deciphering the colours and markings that decorated the various German fighters flown by the leading aces. 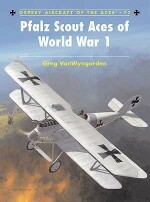 This is his seventh book for Osprey, and he is currently working on the Aviation Elite Units volume chronicling the exploits of Jasta 'Boelcke'. 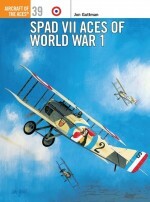 HARRY DEMPSEY has been passionate about World War 1 aviation for more than 30 years, resulting in the production of some of the most technically accurate artwork on the subject for Osprey's Aircraft of the Aces series. 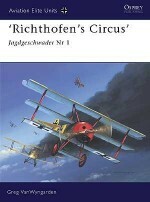 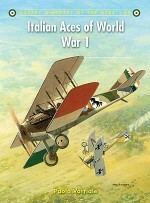 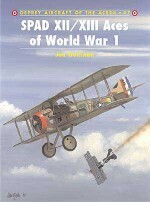 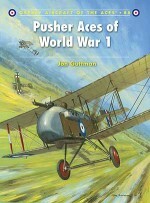 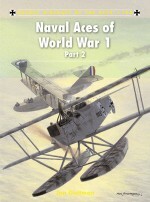 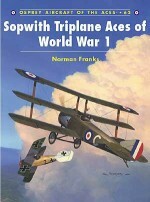 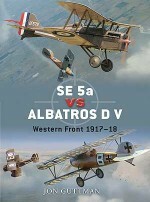 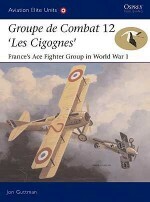 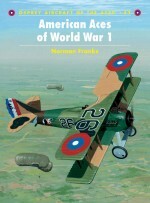 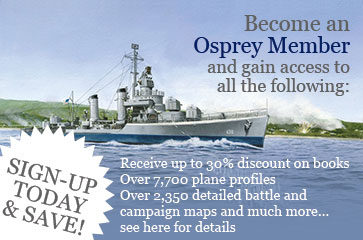 He has illustrated all the World War 1 titles in Osprey's ever-growing range of best-selling aviation titles.